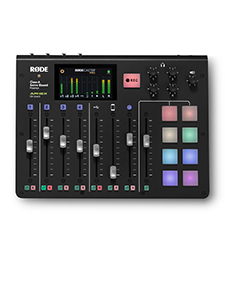 Mono or Stereo - Which do I need? To an audio newcomer it seems quite obvious; stereo always sounds better than mono, and a stereo mic generally has a higher price tag, so it clearly must be better. Right? Unfortunately it is not that simple. Both types of microphones exist for very specific reasons, and the reason you would use one over the other is heavily reliant on your recording situation and environment. Before you can choose one type of microphone over the other, you will need to look carefully at the sound source you wish to record, the environment it is in, and any possible sources of noise or unwanted sound in close proximity. These factors, combined with a basic knowledge of the directional properties of each microphone type will give you a good platform to make an informed decision, and get the best possible results for your recording. First we will look at the directional properties of each microphone type. 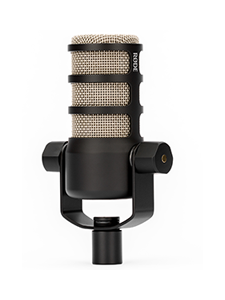 Put very simply, a mono microphone uses one single microphone capsule, to record one single channel of audio. This one capsule is almost always facing forwards and for this reason mono microphones are known as “directional” microphones. These microphones are best suited to situations when you only want to focus on sound coming from one specific direction, usually in front, whilst largely ignoring sound from other directions, like to the sides and rear of your position. 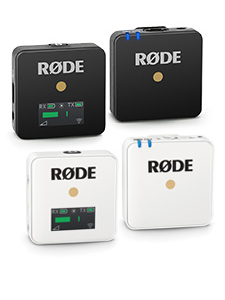 Some common examples of this in a music or studio environment are the RØDE NT1, or NTK or NT5 Microphones. 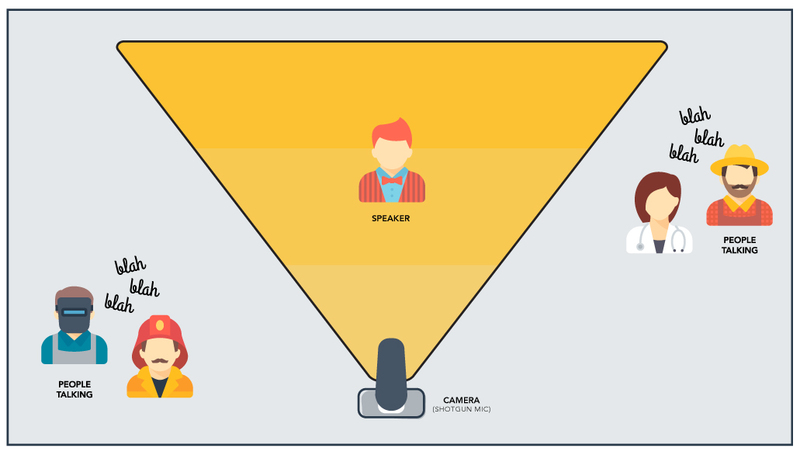 In the broadcast or video environment common examples are the NTG3, NTG4, VideoMicro or VideoMicPro+ Microphones. Stereo Microphones, like the name suggests, use two separate microphone capsules to record two channels of audio. These capsules are typically in a fixed arrangement, and facing to the left and right of the mic position, giving you a natural sounding recording, similar to how our ears can tell the difference between sounds to our left, and to our right. These microphones are best suited to capturing the natural ambience of a large space, but not really focusing on one specific sound source. Now we will apply these microphone types to two very common but contrasting recording situations, an outdoor interview, and some live music. In a typical interview situation as shown in the above image, the talent is facing the direction of the camera, with his/her speech being the main focus of the audio. As we are in an outdoor location there may be some possible noise or unwanted sound from the traffic, or other people talking in the background that, as much as possible, we do NOT want to record. If we approach this situation with a stereo microphone, we will be capturing audio from the left and right of our camera's location. This will not give us the desired result, as the interviewee will not be the focus of our audio recording. By using a mono/directional microphone we are placing the focus of our audio recording solely on the interviewee speaking to the camera, and ignoring the surrounding noise from traffic and other noise. This will capture the attention of the audience much more effectively, and provide a clear audio track to accompany our video. In this example, or any similar example where your sound source is coming from one specific direction, a mono microphone will be the ideal choice. In this example we see a typical live music setup, where a band is playing on quite a wide stage. Spread out across the width of the stage are the various instruments, vocalists, and PA speakers on either side. The width of this stage is important, as the sound of each band member (amplified or not) will be spread out from left to right, creating what is known as a wide stereo image. If we approach this situation with a mono microphone (shown with the RED arrow), we are only capturing audio from one specific area of the stage, and largely ignoring the sound information on the widest parts of the stage. The resulting audio will sound very unbalanced, with certain sounds missing entirely from our recording. By using a stereo microphone (shown with the BLUE arrows) we are now capturing a wider spread of sound, using both the left and right capsules. The resulting audio will be a natural, realistic and balanced representation of what we may be hearing in the room as a live audience member, as every band member will be present in the recording, with no emphasis on one particular sound source. In this example, or any example where a wide sound field must be captured, or the natural ambience of your space is important to the resulting audio, a stereo microphone will be the ideal choice. 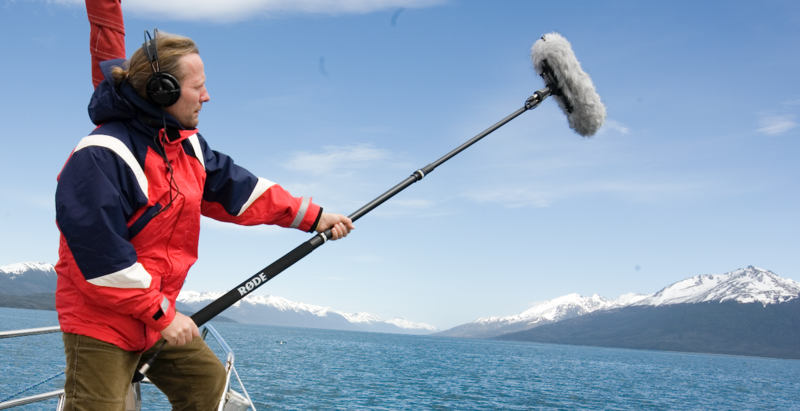 As demonstrated it is not always the more expensive or complex stereo microphone that is the “better” option. Of course microphone selection is not the only thing to consider for any recording task, but understanding how your microphones work, and how they are best utilized will give you a good starting point for any project. 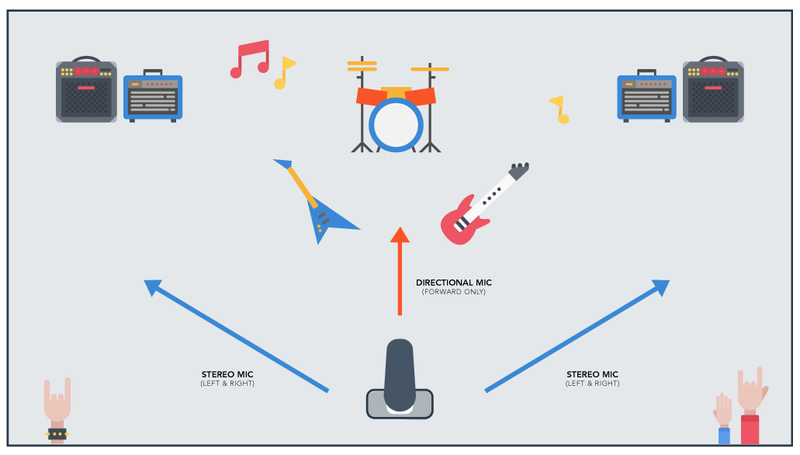 Stay tuned for an upcoming post discussing the different types of Stereo Microphone Techniques!